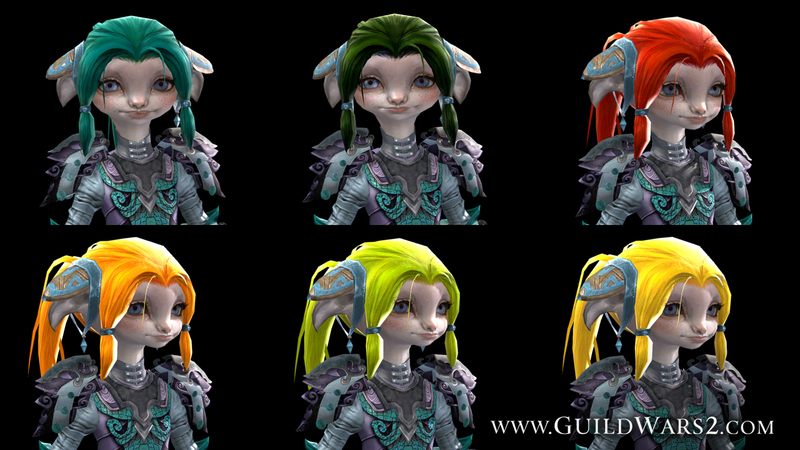 Guild Wars 2> News>Mursaat Robes, Mursaat Backpack and Glider Combo, and New Hair Colors! 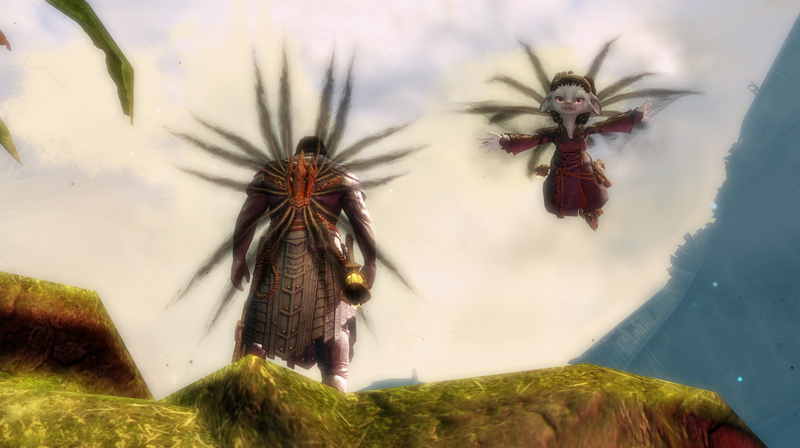 Mursaat Robes, Mursaat Backpack and Glider Combo, and New Hair Colors! 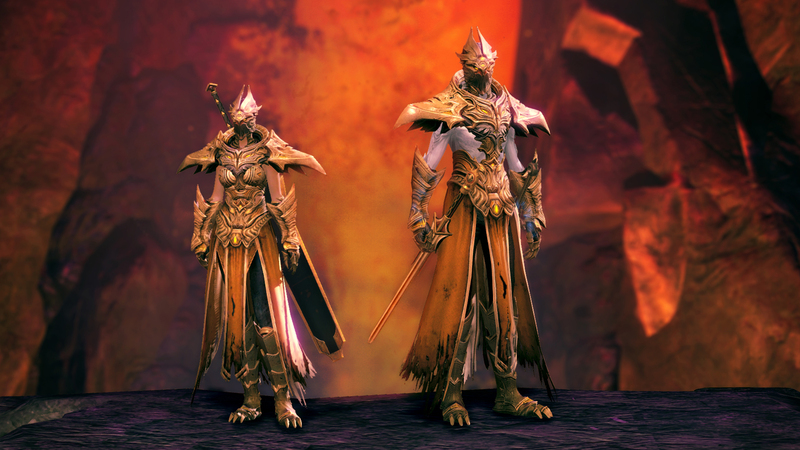 If you’re headed off to parts unknown today, don’t leave the safety of Lion’s Arch without taking a look at some of my newest items. 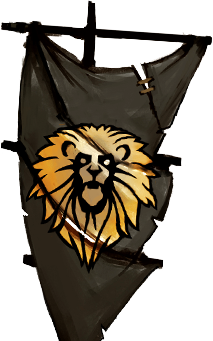 They’re as mysterious as the Eye of Janthir and at least one hundred times more useful. Guaranteed! Descend from on high with these otherworldly appendages. They’ll look chilling, whether they’re sprouting from your shoulders or carrying you safely to the ground. It’s the season of change, so what better time for a new look? Bold autumn shades are in!